The spring exhibition season is about to begin. Come and meet us at upcoming exhibitions! 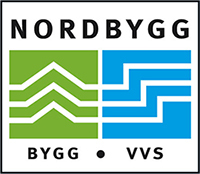 Welcome to the Northern Europe´s largest and most important construction industry event Nordbygg! You’ll find us at ZipUp Svenska’s booth #B12:10. 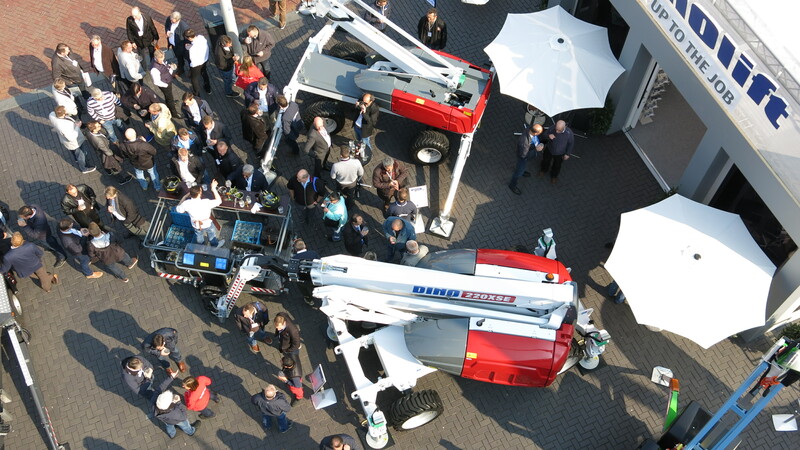 Finland’s biggest machinery and transport event takes place in Tampere, Pirkkala and Lempäälä region in the beginning of April, in the traditional manner. Come and check out the DINO range at our dealer’s, Rotator Oy, at Tuottotie 4, Pirkkala. Welcome to Maamess, the biggest trade fair in Estonia! You’ll find us at our local dealer’s, Laadur, booth #VP-55. Welcome to Vei og Anlegg show in Oslo in May! DINOs will be showcased at our local dealer Hybeko’s booth #D11b! The largest lifting equipment event for the UK and Ireland is now located at Donington Park in Leicestershire. Come and check out the DINO range at our local dealer Central Platform Services’ booth #310! Australia’s most important hire industry event, the Hire and Rental Industry Association’s 50th Convention, HIRE18, takes this year place in Brisbane. You’ll find us at booth #026, see you there!